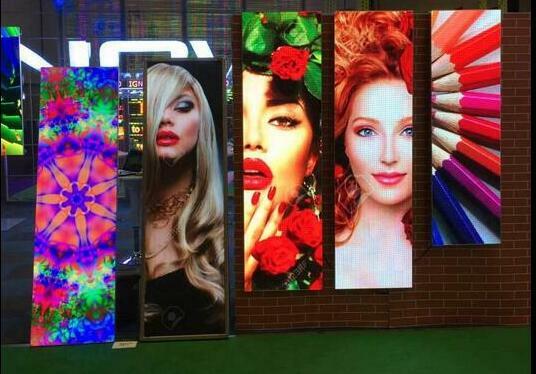 Huaxia Cutting-Edge COB LED Display, Next generation Finel Pixel Pitch Displays-SHENZHEN HUAXIA DISPLAY CO., LTD.
1) COB , Chip On Board is a new encapsulation technology , which is very different from traditional DIP and SMD. 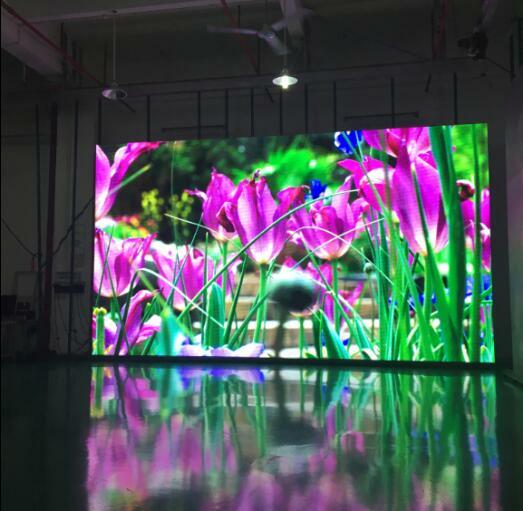 Build-in LED chip, smooth surface,strong capacity for anti-collision , moisture-proof , waterproof , dustproof, anti-knock, scratch-proof, prevent human malicious damage and has bright future for touch LED screen. Exclusive advantages for COB is waterproof, dustproof, shock proof,anti-collision. 2) Long lifetime. Without led legs, led chips touch PCB board completely ,cooling by big PCB board area, with excellent cooling efficiency and anti-oxygenation . 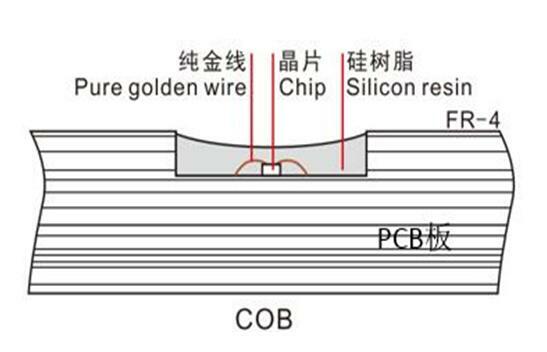 Maintain constant low temperature for led chip inside , insure led chip operate excellent and stable for long time . 3) High reliable stability . Compact production technics, only need IC SMT , chip bonding , wire welding ,test dispensing , baking 6 steps to have finished product. Without reflow soldering process , avoid endure 243 degree high temperature which leads to epoxy resin to produce 100,000 pcs bubbles in every square meter. Improve the stability very nicely. 5). Energy saving . 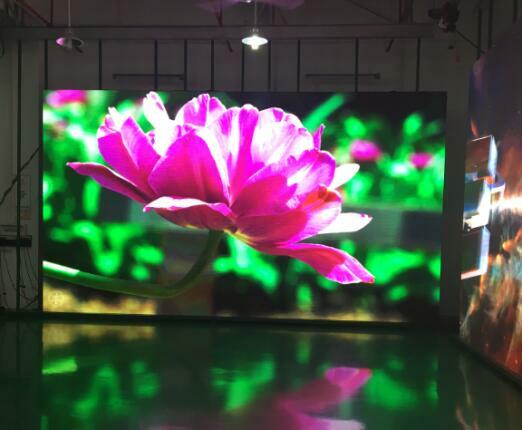 Use top brands of big led chip and energy saving power supply , low power consumption 150W/m², energy saving 30% than same pixel pitch SMD model products. 6). One-of-a-kind patent exclusive technology. 7) .Comply to UL certification. High end multi-media interactive places , includes high end office , meeting room , class-room, 5 stars hotels and restaurants, air port , metro , bus station , SPA ,club , bar ,GYM , bank , stock exchange, lecture hall ,retail stores, vehicles shops , concerts, science museums, art museum and so on. 2) Aircraft carrier , army , security monitoring , naval ships and boats, flood control projects , the places which have high requests for anti-collision and moisture-proof .